Ready for a change of pace I moved to the Valley in 2017 with my two kids and menagerie of pets. 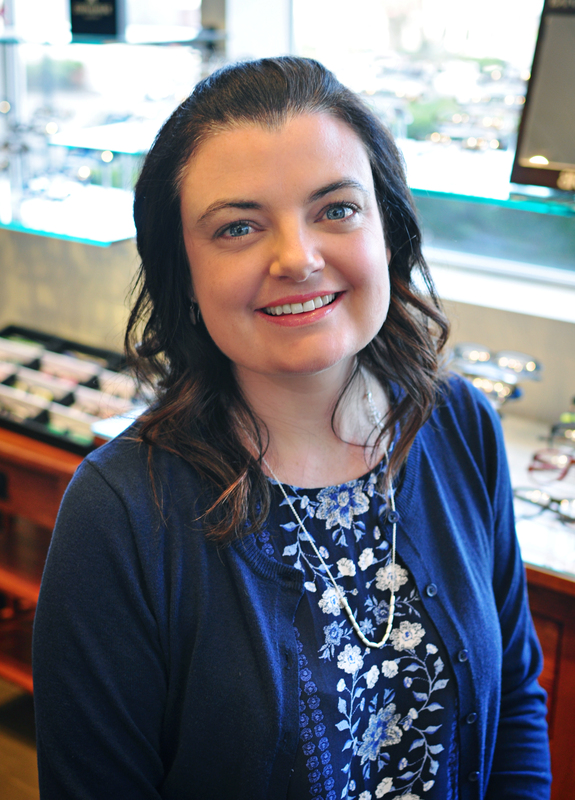 I joined the Duvall Advanced Family Eyecare team in February of 2018 after spending the last sixteen years as a stay at home mom and hair salon manager. On the weekends you’ll find me shuttling my kids to various activities, spending time with family and friends or out enjoying the local trails. I’m looking forward to connecting with the community both in and out of the office.